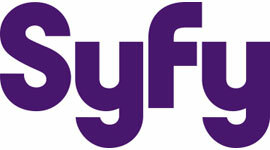 Syfy has given the greenlight to a series based on the movie 12 Monkeys. 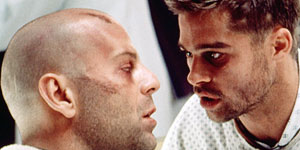 The series is based on the Terry Gilliam-directed film which starred Bruce Willis and Brad Pitt. The cable outlet gave the project a 12-episode order Monday. 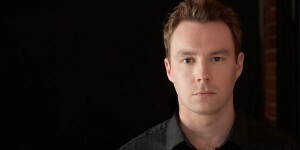 Terry Matalas and Travis Fickett, who worked on Terra Nova, wrote the pilot. The series will be produced by Charles Roven and Richard Suckle. Production on the series will begin in November.